​We are the church of Christ located on 713 North Lucas Drive in Grapevine, Texas. We are an assembly of Christians who believe in the inspiration of the Holy Scriptures, dedicated to following the ordinances and teachings of the Bible. We believe that Jesus Christ is the one true Messiah and Savior of mankind. It is our work and honor to spread the joyous message of the Gospel to everyone we can reach, both here in our local community, and beyond (Mark 16:15 ' "...Go into all the world and preach the gospel to every creature."). We firmly believe that the Bible is the inspired word of God with the amazing power to change any person who has an honest heart and an open mind (Hebrews 4:12 - "For the word of God is living and powerful, and sharper than any two-edged sword, piercing even to the division of soul and spirit, and of joints and marrow, and is a discerner of the thoughts and intents of the heart."). We believe that to be pleasing in the eyes of the Lord we must obey all of His commands as we read in the Bible. We invite you to open your Bible to see God's message for mankind through reading, study, and meditation. If there is anything that we can do to assist you in getting to know your Bible or if you have any questions don't hesitate to ask! 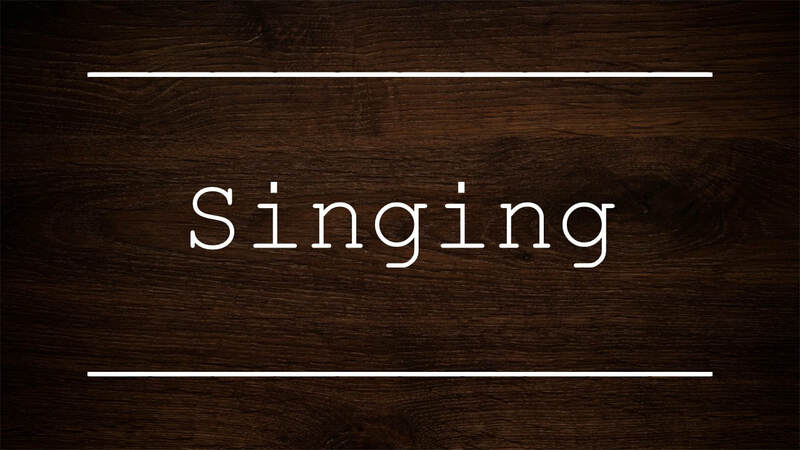 When you attend our services, likely one of the first things you will notice is the singing. Our congregation sings acapella, we sing from our hearts and only with our voices. We do this because the Bible commands that we sing and make melody in our hearts to the Lord (Ephesians 5:19, Colossians 3:16). We do exactly as the Bible requests, no more and no less. The beauty of the song service is one that can-not be surpassed. There really is nothing quite like hearing the teachings of scripture sung in four part harmony and not drowned out by instrumentation. We hope that you enjoy listening and perhaps participating in our singing as much as we do! As Christians prayer is a large part of our life. Naturally in the worship services when we are gathered together as a congregation we participate in joint prayers offered to God. We do this by selecting a brother and member of the Lord's church to lead our thoughts and hearts in prayer to God our Father. 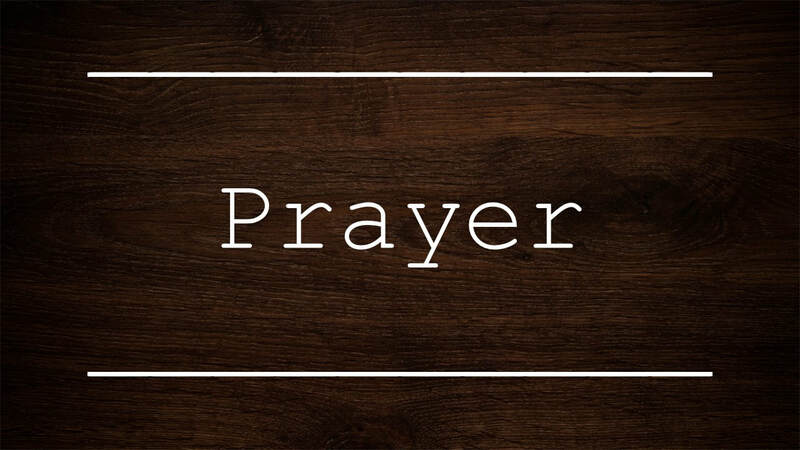 The brother is responsible to pray for the needs of the congregation, pray for the work of the church, and to pray for the things needed and on the minds of those in the church. This is a great blessing of the Christian to be able to go to God with our needs, cares, and troubles. This also encourages us to make known to one another our thoughts so we may be more effective in ministering to and caring for one another. As a church it is our great joy to often pray together. Our teaching is carried out by members of the congregation. All are encouraged to read and study their Bible every day and those men who desire to be teachers, or preachers, take this responsibility seriously. 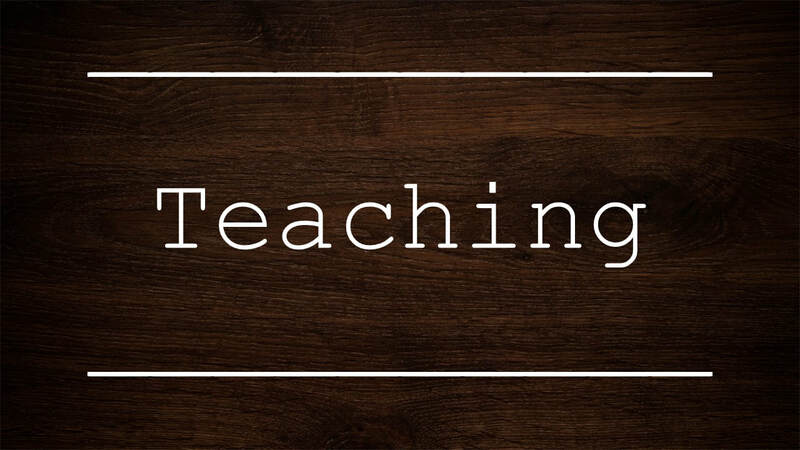 The teaching of our congregation is always based upon the scriptures and we invite everyone who is in attendance to open up their Bibles and follow along with the speaker. We also have a weekly chapter study where we utilize a set of questions written by a lifelong Preacher which are designed to familiarize you with the scriptures and their teachings. It is our sincere hope that all the things taught from our pulpit are good, sincere, and beneficial to all and that they are based upon the Bible. As a congregation we take up a collection of funds as we have been prospered by the Lord. We freely contribute a portion of our money as we have purposed in our own hearts to give back to the Lord and to fund His work which it is our responsibility to carry out. This is in no way a solicitation of funds from anyone, especially our honored guests. Instead this is a freewill offering made by members of the church out of a love for the Lord, His church, and the work we have to do. 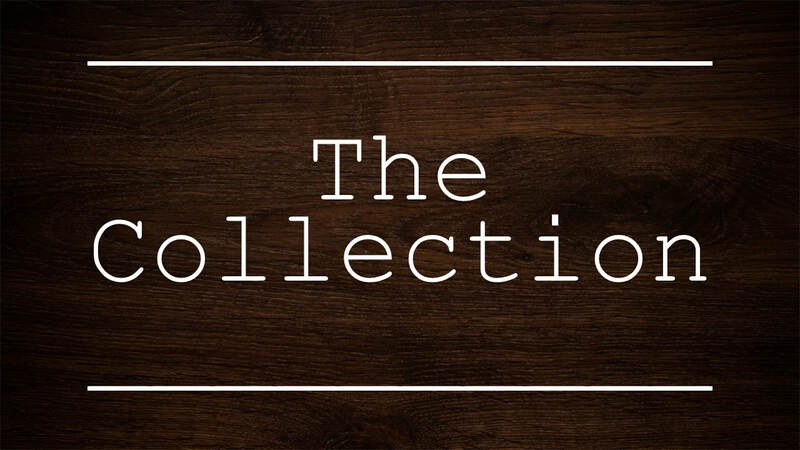 We also have examples in the scriptures of this type of collection, how it is to be done, and how we are to utilize the funds 1 Corinthians 16:1-2 and 2 Corinthians 9:7. If you are a visitor, you are welcome to contribute if you so choose, but we want you to know that you are by no means obligated to do so. The Lord's Supper, or the Communion portion of our worship, is a joint participation of each disciple of Christ in the body and blood of the New Testament of Christ 1 Corinthians 10:16, Luke 22:19-20. A member of the Church of Christ will conduct the communion for the congregation in the following manner and after the pattern found in the scriptures: He will take the unleavened loaf of bread, which represents the body of Jesus Christ and give thanks for it, then he will break a piece from it and eat it, then it will be passed form member to member until all have partaken of the bread. He will then take the cup of grape juice, or fruit of the vine, which represents the New Testament of Jesus Christ ratified and empowered by His blood. He will likewise give thanks for the cup and the fruit of the vine, drink from the cup, and then it will also be passed from member to member until all have partaken of the cup. We do our best to follow the patterns laid forth in the scriptures as can be found in Matthew 26:26-28. 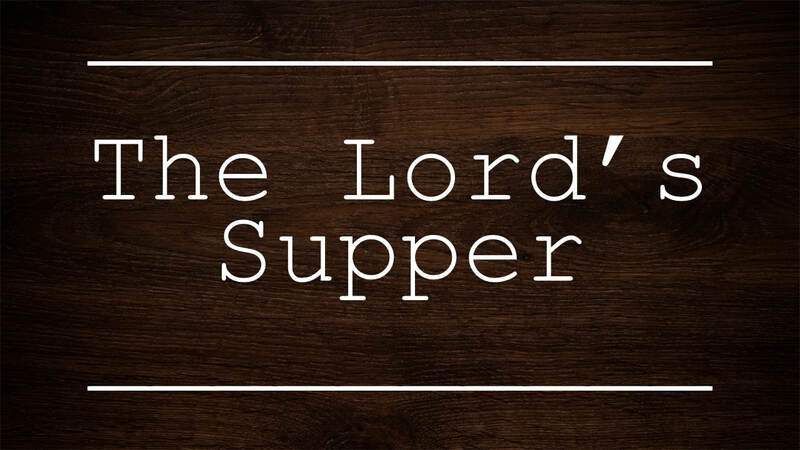 We also partake of the Lord's Supper on the first day of every week as we can read in Acts 20:7.